Today, the number might be even lower as more people rely on credit and debit cards, crowdfunding platforms, and cryptocurrencies or blockchain networks to buy and sell goods, services, and assets. As of early 2018, there were an estimated 180 different national currency systems used around the world. The British Pound is the world’s oldest currency still used today, dating back to the 8th century. The newest global currency is the South Sudanese Pound introduced on July 18, 2011. The introduction of cryptocurrencies has the potential to disrupt how business has traditionally been done, particularly in the area of purchasing real estate. Can you imaging buying Barbados real estate from anywhere in the world using just your computer? Of course, the issue of cryptocurrency usage is still being debated globally and this has been shown in the dramatic fluctuations in the cost of Bitcoin, the world’s most popular cryptocurrency over the last year. Conversely, there are concerns about cryptocurrency still being a largely unregulated space. Stories, like the recent news on Quadriga, are also cause for concern. But, cryptocurrency is clearly making strides and recent surveys indicate that millennials are increasingly using cryptocurrency versus traditional means of payment. 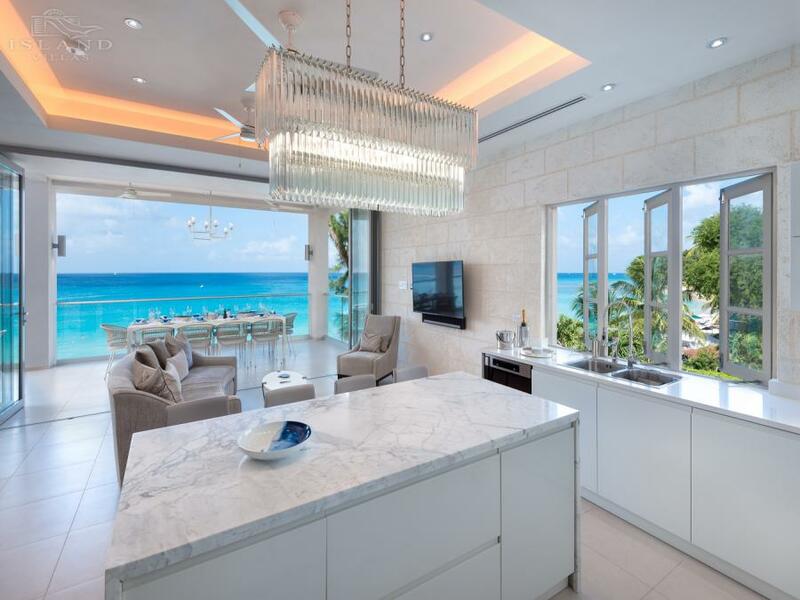 For the Barbados real estate market, it is important that we stay informed and ready to adapt. Our expert team at Island Villas continuously monitors industry trends and has the local and international knowledge to assist you with your real estate queries in 2019. Please contact us by phone: UK (0)80 0097 0886 or US (866) 978-8499. 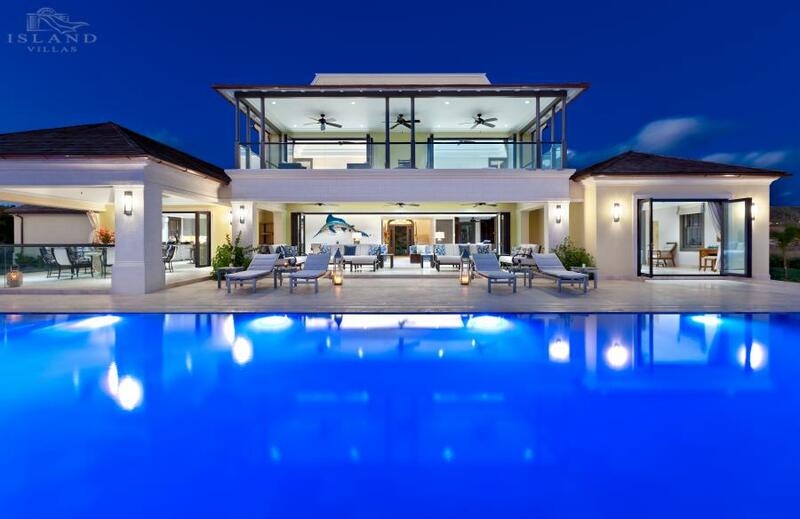 Browse our website www.Island-Villas.com and arrange a viewing and consultation virtually or in person today.